Smith's Welding Works has been providing custom metal fabrication and installation to the Dallas/FtWorth area since 1983. SWW's portable equipment allows our professional team to meet your needs on-site. 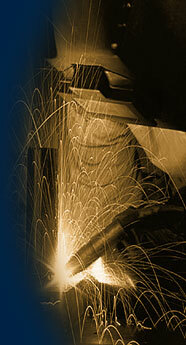 more about Smith's Welding Works.